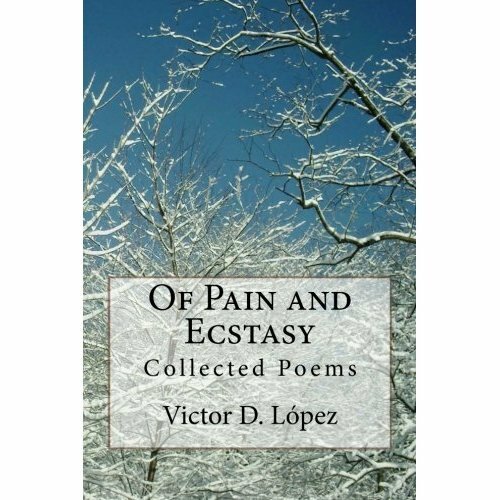 Poetry: Free Verse — “The Subway” | Victor D. López, J.D., Esq. For more information about me or my you can visit my Amazon Author’s Page here. You can also visit my personal web page with links to my main blogs at victordlopez.com.